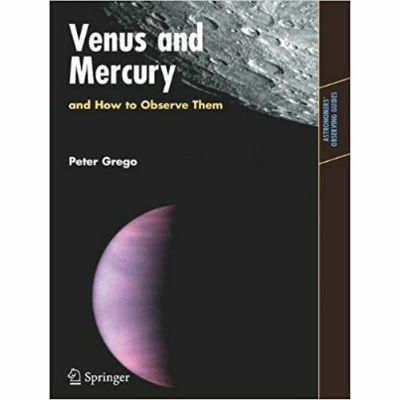 View basket “Venus and Mercury and How to Observe Them” has been added to your basket. 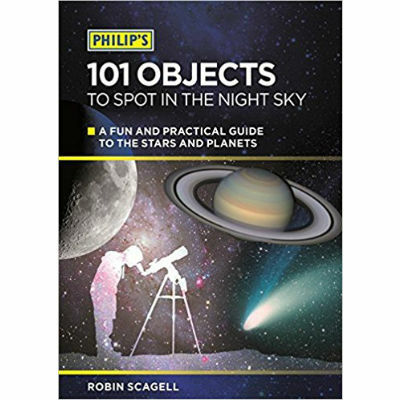 By Robin Scagell. 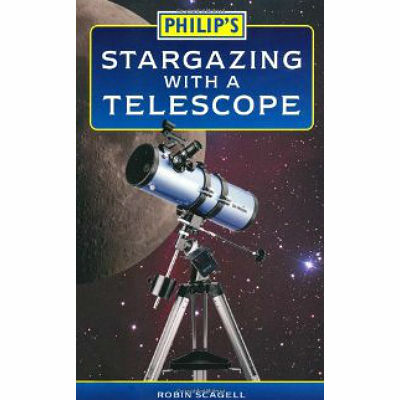 Discusses what to expect from a telescope and how to choose the right one. 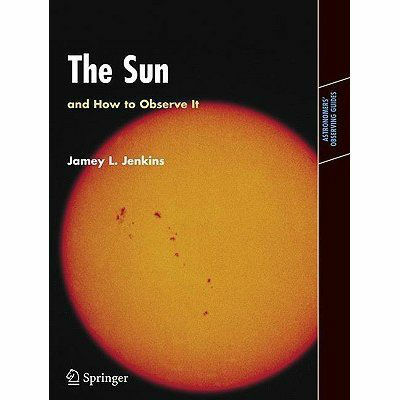 This book offers explanations of how they work and how to progress from first-time user to hobby observer. 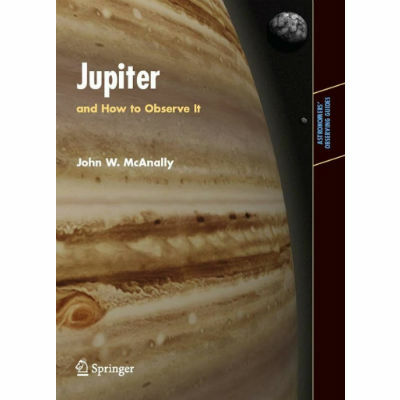 It also offers practical help for setting up and using different telescopes, and provides lists of objects to look at with different sizes of telescopes.